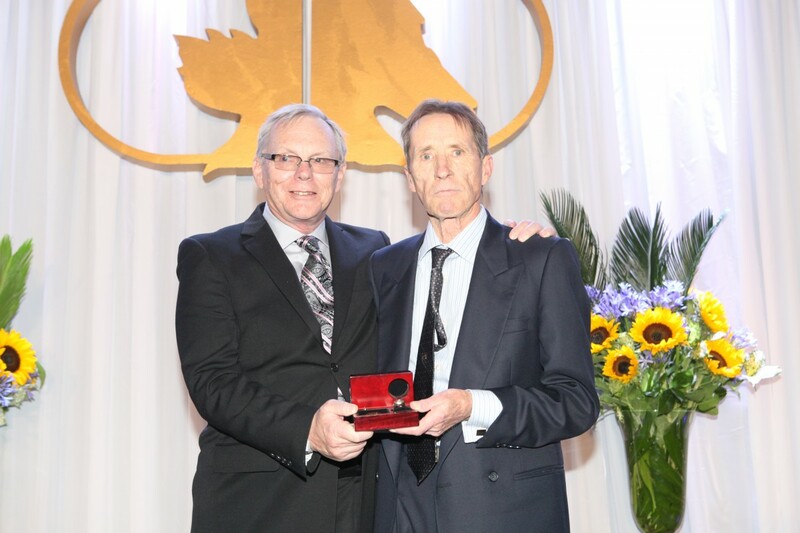 The Canadian Horse Racing Hall of Fame is deeply saddened to learn of the passing of 2015 Inductee William (Bill) Gale. Gale drove for over 30 years with career earnings surpassing $42 million, tallying 6375 wins in 32,134 drives. He also dabbled with training over the years and has 94 wins and $904,000 in earnings. The 80’s and 90’s were glory years for Gale, winning $1 million or more each year for 16 consecutive years which ranked him among the top drivers in North America at that time. Bill drove for some of the biggest stables and was always in demand for the most important stakes events on both side of the border. Gale won many stake races over the years including: Des Smith Classic, Breeders Crown, Provincial Cup, Confederation Cup, Fan Hanover, Maple Leaf Trot, Abe Lincoln, American National, Cam Fella Final, Old Oaken Bucket, Graduate Series and the Peter Haughton Memorial. One of the greatest nights of Bill’s career came in the fall of ’91 at Pompano Park when he won a pair of Breeders Crown races. He guided King Conch to a world record 1:56.2 win in the $300,000 Two-Year-Old Colt Trot and reined Three Wizards to an upset victory over Die Laughing and Artsplace in the $357,000 Breeders Crown for Three-Year-Old Pacing Colts. Please join us as we send condolences to Bill Gale’s family and friends.